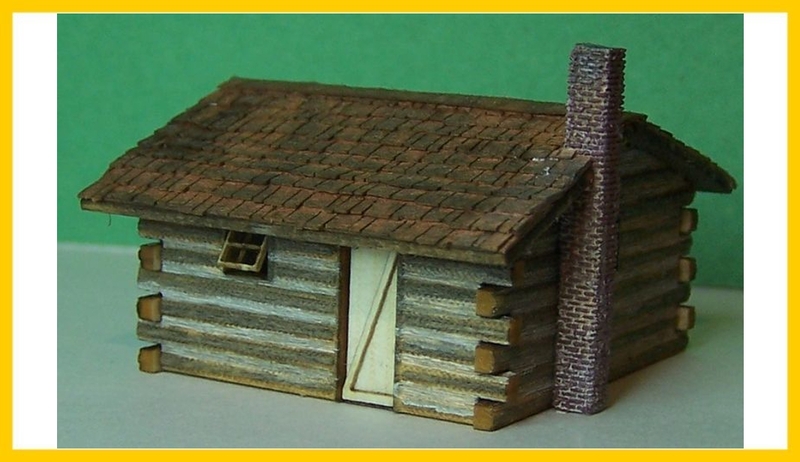 Based on one of many log cabins built by the early settlers all over the country. Many are still being used today as summer or hunting camps and at resorts as overnight lodgings. Foot print: 0.9" x 0.9"